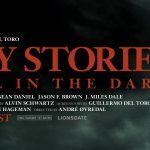 Sometimes dead is better and so is leaving Stephen King adaptations alone. 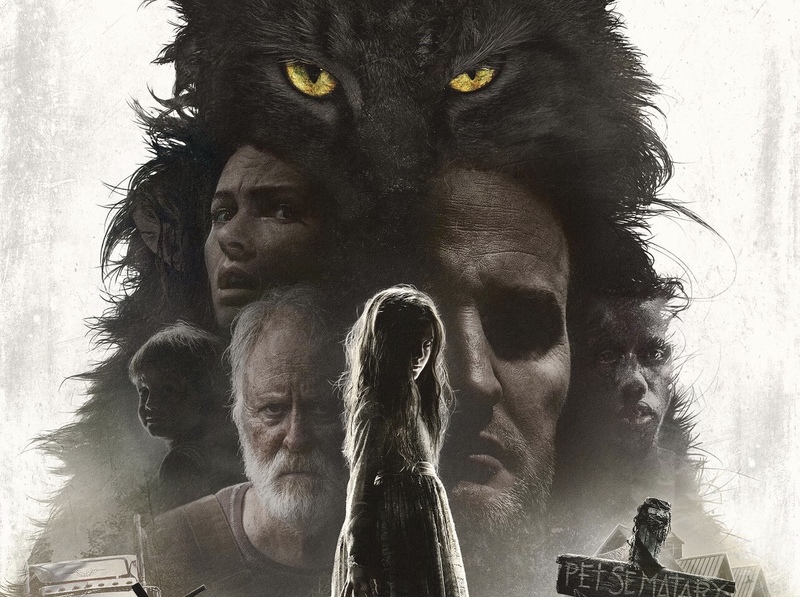 The new trailer and poster dropped for Pet Sematary and honestly it doesn’t look that great. 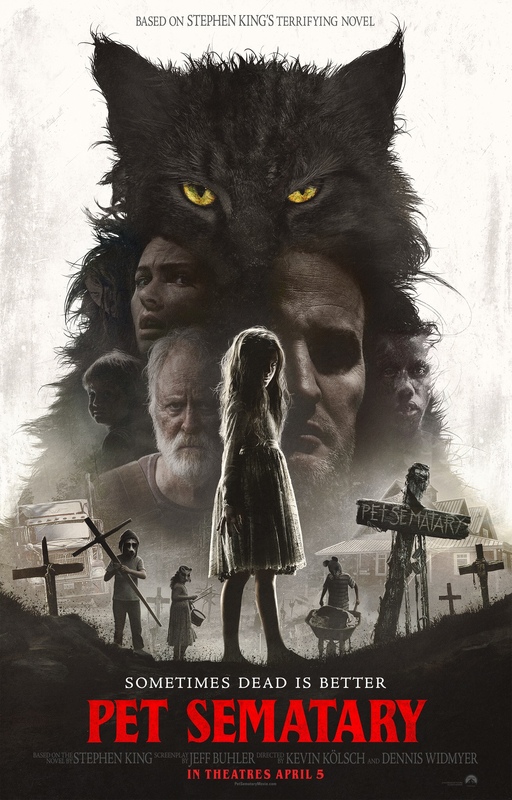 The poster looks awesome but as for the movie staring Jason Clarke(Chappaquiddick, Serenity) and John Lithgow(Dexter) takes a stab at the usual Stephen King horror troupes the first trailer was interesting the new one however featured a lot of unwanted jump scares that didn’t work. The movie is scheduled to be released on April 5th.